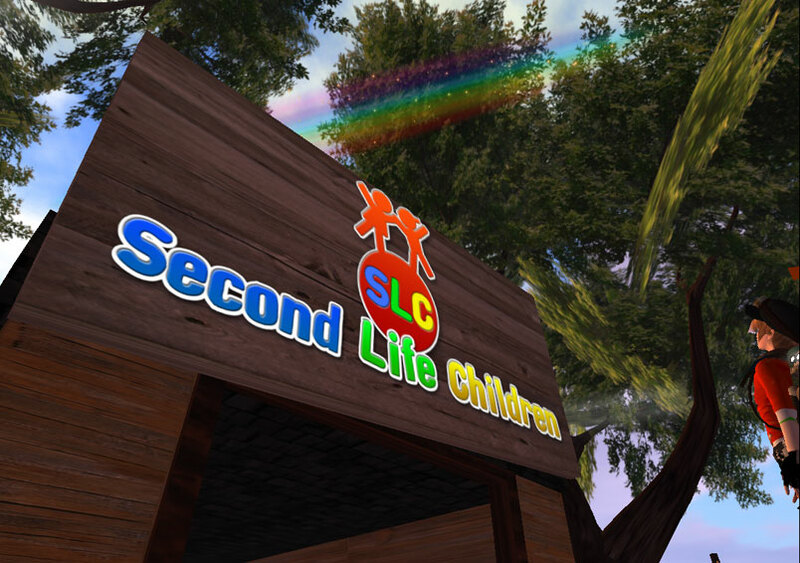 SLC: THE NEW SLC HQ LEARNING TREE!! well i guess you have all heard about it, but if not, there is a new HQ for the SLC group. 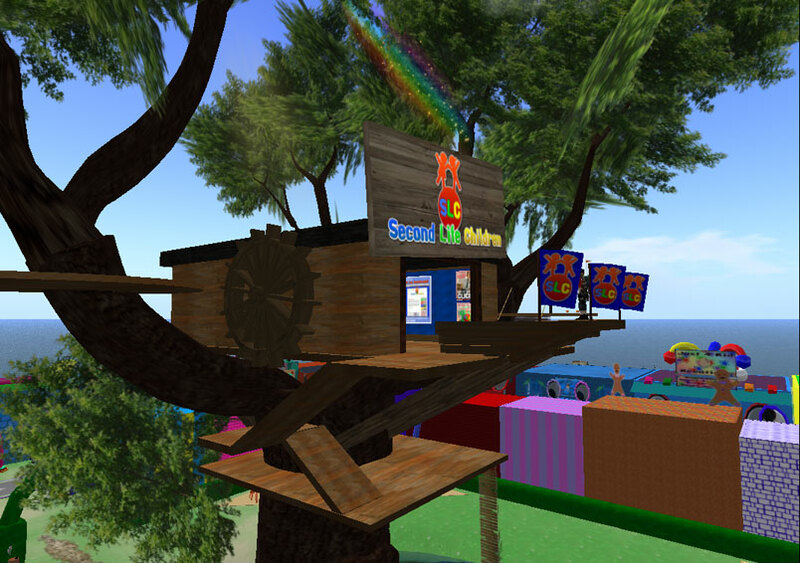 The Learning Tree is situated at the centre of the Guardian Island Sim for Child Avatars and is designed to be the one place all SL Kid Avs should visit for information about the community, free kid stuff and for anyone who wants to know what the SLC group is about. 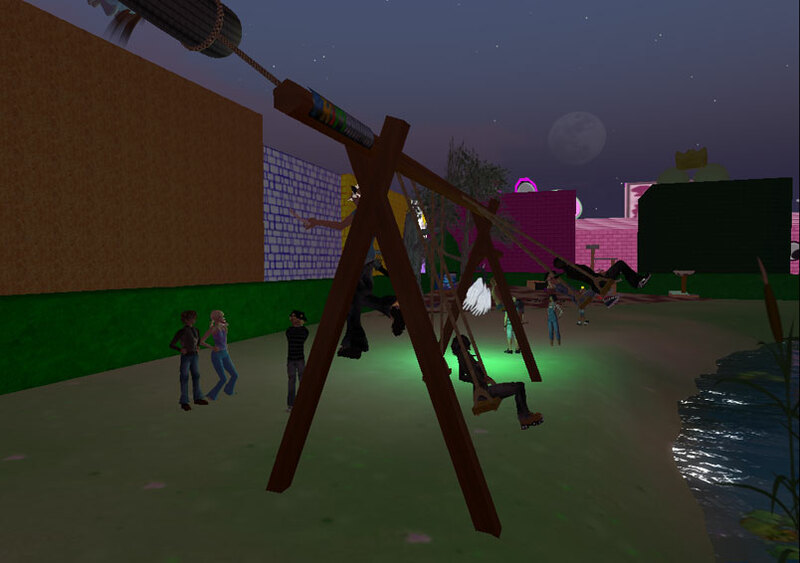 We Held an open day party last week which involved discussions on current dramas as well as many high-jinx and tomfoolery that you'd expect from our community. 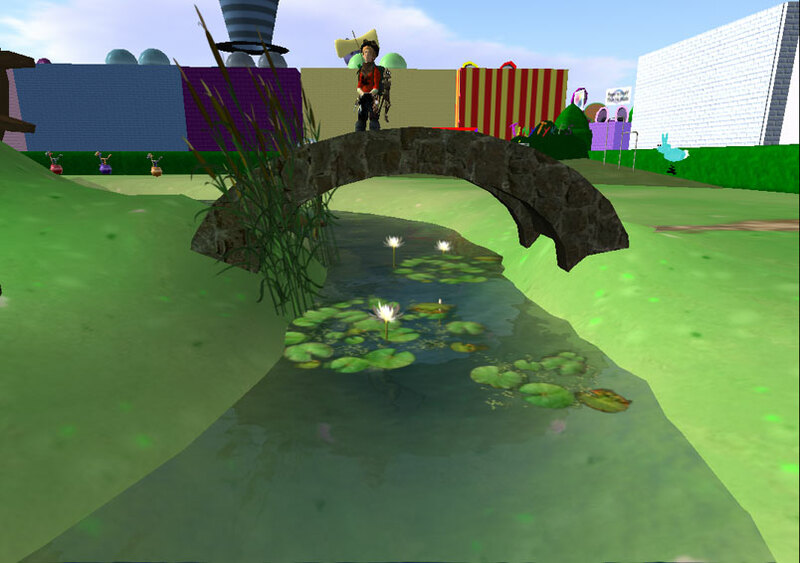 There was also a rubber ring race around the moat that surrounds the treehouse which was won by Jimmy because he was able to get under the stone bridge before the others plugged it up. Was great to see so many there having fun. The SLC Learning tree is also a place for friends to meet and discuss their own issues, hold paformances, read stories etc. Hopefully we can get round to updating the fun lists very soon!